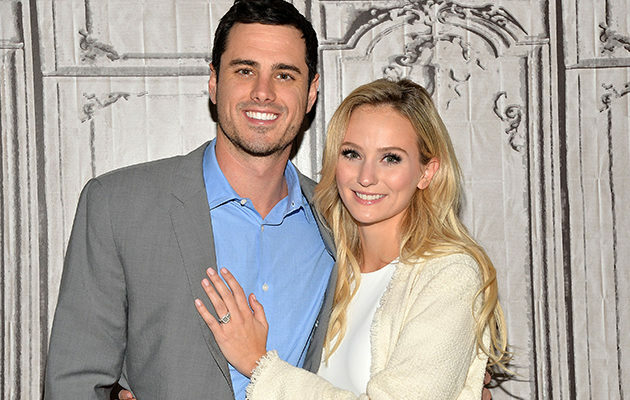 Former bachelor, Ben Higgins and his beautiful fiancee Lauren Bushnell have landed a spinoff show ‘Happily Ever After’ on Disney’s Freeform network! The couple have decided to let camera’s back into their lives as they plan their wedding and adjust to the newlywed life! 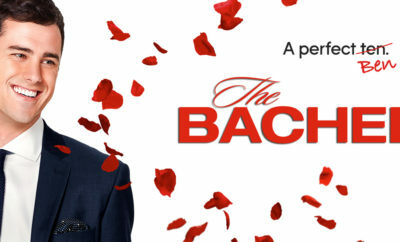 The show will begin filming this summer, and is set to air in October! Only 5 Bachelor/Bachelorette couples from the franchise have gotten married, Ben & Lauren are set to be the 6th! For more information on the show, you can follow their Twitter & Instagram accounts @BenandLaurenTV ! ← Previous Story Brett Eldredge Releases Music Video Filmed & Premiered at Wrigley Stadium!